Shah Rukh Khan and Gauri Khan gave a dance performance in the music of Isha Ambani and Anand Piramal. Gauri shared a picture of that performance on his Twitter account and wrote: "After many days on stage." On this, Shahrukh could not stop himself from commenting and wrote, "You are timeless". Before to this, Gauri shared a picture of Shah Rukh and Abram, in which Abram was doing his father Shahrukh. Talking about Shah Rukh's profession, he will be seen in 'Zero' film soon. He is accompanied by Katrina Kaif and Anushka Sharma in the film. The film will be released on December 21. The film is directed by Anand L. Rai. Also Read: Simmba Film Promotion: Ranveer Singh Dance with Shakti Mohan on Dance Plus Set. 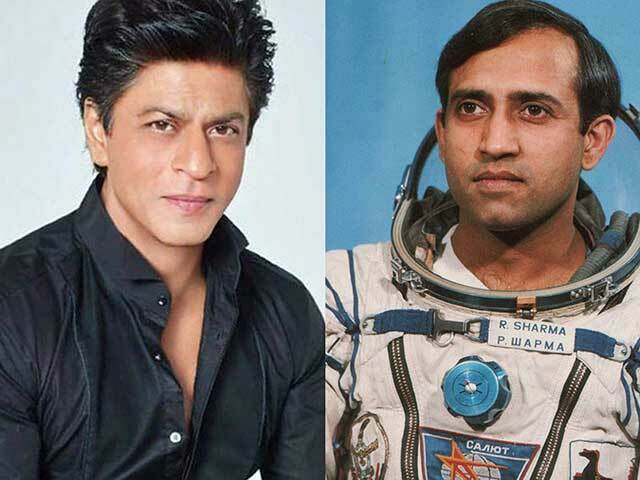 After this, Shah Rukh will also be seen in Rakesh Sharma's biopic "Saare Jahaan Se Achcha".